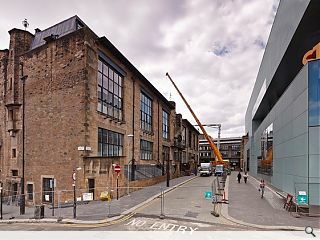 The Glasgow School of Art is to press ahead with its annual architecture and fine art degree shows this month despite the recent fire which tore through the school’s historic Mackintosh Building. The public will have their chance to survey student work from 14 -21 June with architecture students exhibiting as normal in the Bourdon Building which was unaffected by the blaze. 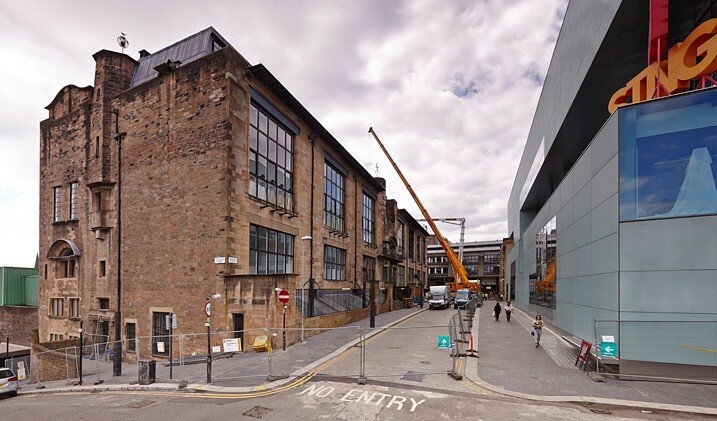 The Department of Architecture at the University of Strathclyde meanwhile will stage its exhibition from 9 June to 20 June in level 3 of the James Weir Building.